Russian weapons are of great demand in the Asia-Pacific Region due to the fact that "Russia is a reliable exporter fulfilling its commitments despite changes in the political climate," director of the think tank the Centre for Analysis of World Arms Trade said. MOSCOW (Sputnik) — Russia will be able to maintain arms export levels despite the sanctions imposed by the West over the Ukraine crisis, the director of the Moscow-based think tank the Centre for Analysis of World Arms Trade (CAWAT) said Tuesday. Earlier in the day, director general of Russia's state arms trader Rosoboronexport Anatoly Isaykin told RIA Novosti that in 2014 the company sold armaments worth $13.2 billion and that export projections for 2015 and 2016 are at the same level. "The figures announced by the Rosoboronexport director are quite realistic, as they are based on existing contracts as well as on upcoming deals," Igor Korotchenko told RIA Novosti. 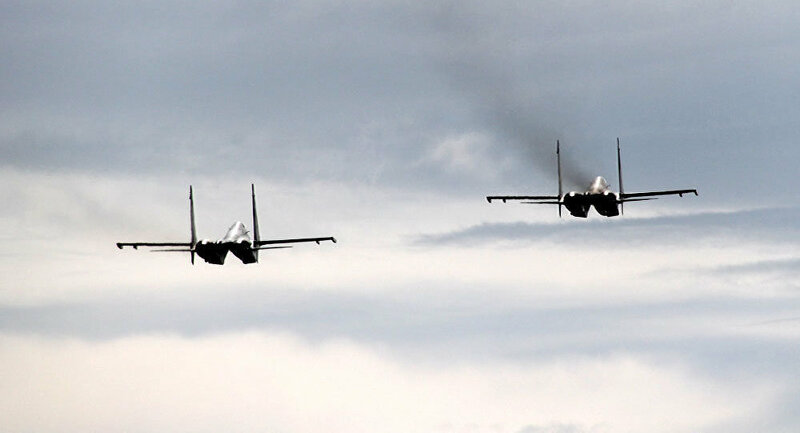 The CAWAT director added that Russian Sukhoi Su-30 fighters, diesel submarines and medium and long-range air defense systems were particularly popular in the Asia-Pacific region. The United States and the European Union imposed several rounds of sanctions on Russia over its alleged involvement in the Ukrainian internal conflict, a claim that Moscow has repeatedly denied. Following the introduction of restrictions, that targeted Russia's defense sector in particular, Moscow started working on an import substitution program. In December 2014, a plan on eliminating Russia's dependency on foreign-made defense products was finalized.